In Minnesota you can find history everywhere you go. 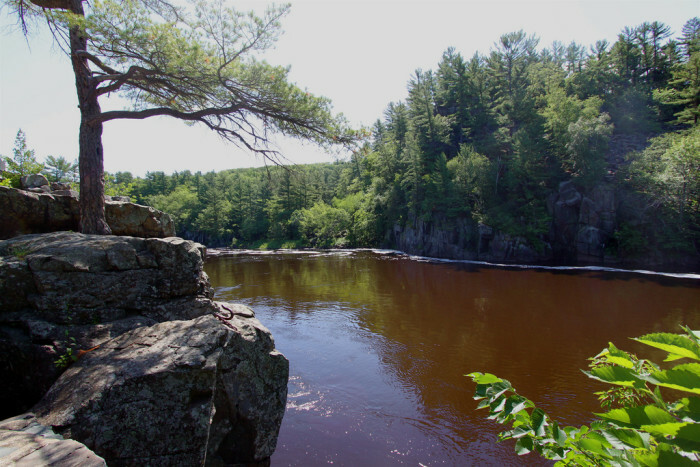 Between the amazing information provided by the Minnesota Historical Society and the DNR, any average trip is made so much better with all of the fascinating things you can learn. 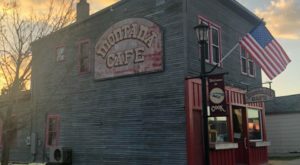 While every town in MN has a great history behind it, here are some of the ones that not only are rich with history, but that draw visitors from around the state, country, and even globe. 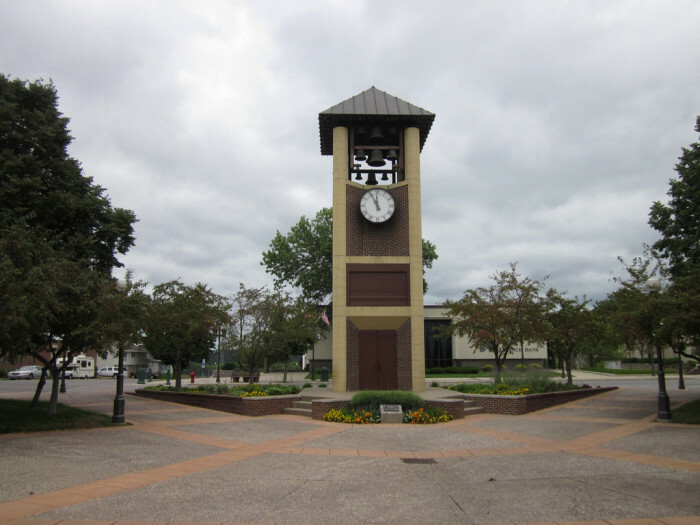 One of MN's oldest towns, Stillwater was incorporated as a city on the same day as St. Paul. 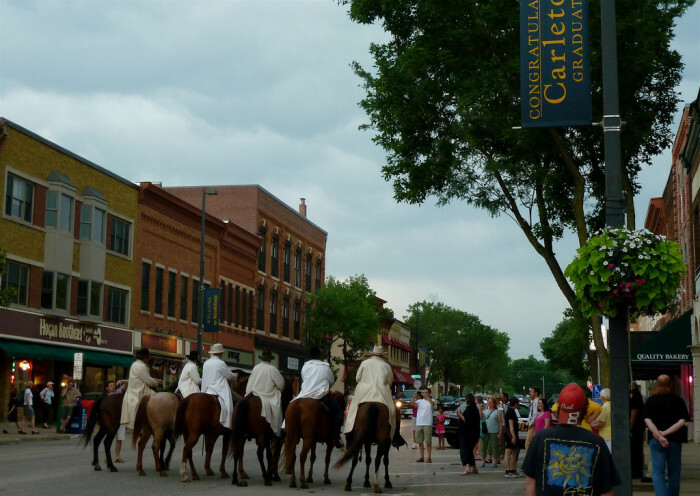 The gathering of the territorial convention that worked to make MN a state took place in Stillwater and they were also chosen to have the first prison (a very important, albeit not so glorious job). 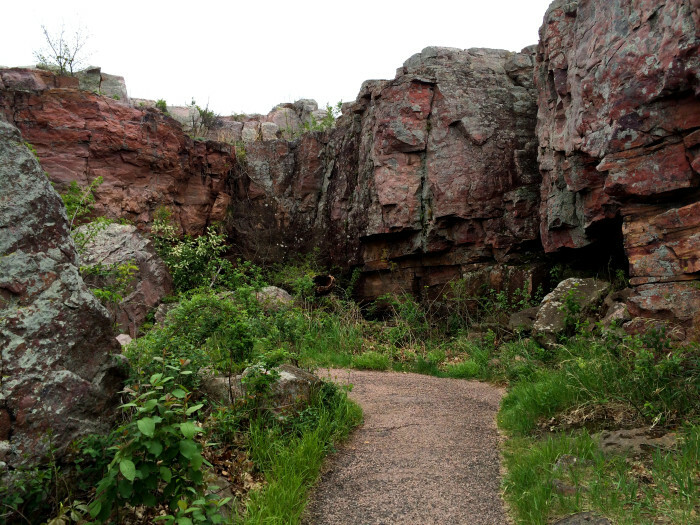 Pipestone is rich with Native American culture and history, and the Pipestone quarries in Pipestone National Monument (1 of the 2 National Monuments in MN) are still in use by Native American's today. 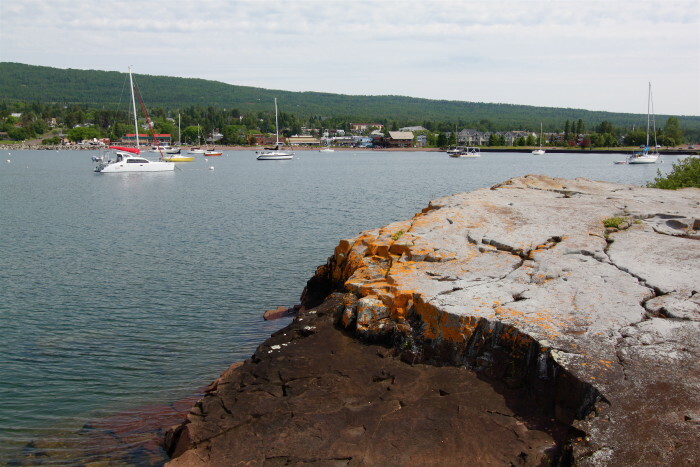 A lumber town of the early 1900s, Grand Marais also was home to many commercial fishing operations, and now is a major tourist destination on the North Shore. 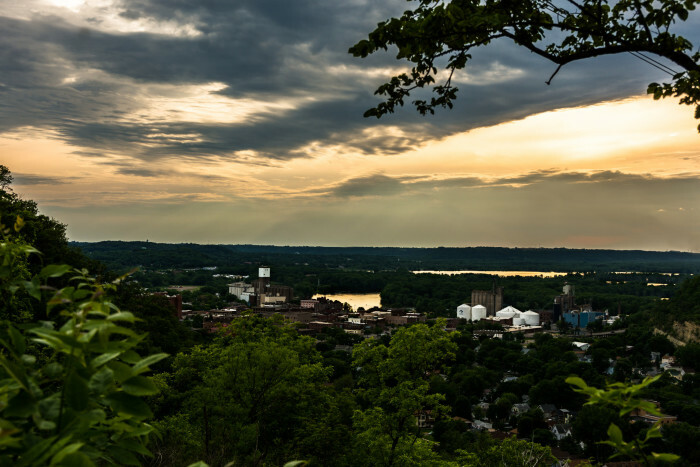 Named after a Sioux chief, Red Wing is home to one of the nation's first ski clubs and has amazing pottery thanks to the glacially deposited clay pits. 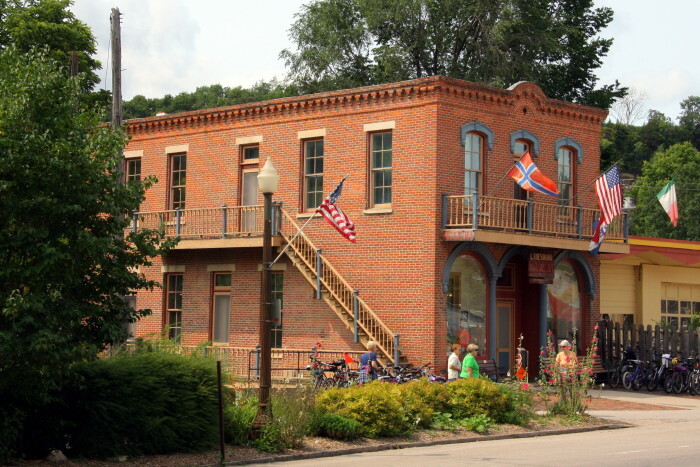 Along with several other historical landmarks and beautiful scenery, Taylors Falls is home to the oldest public school in Minnesota, built in 1852. 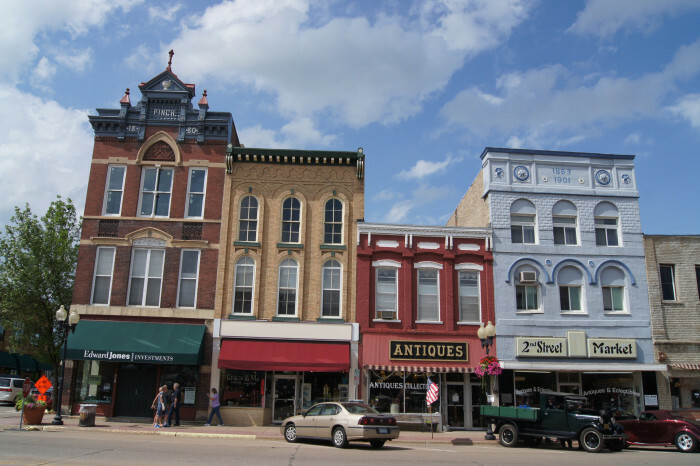 Home to the Commonweal Theatre Company and a thriving arts community, Lanesboro is called the "bed and breakfast" capital of MN. 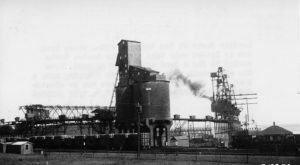 The name was drawn from a hat by the founders, and Hastings went on to play a role in railroad history as a part of the Hastings & Dakota Railway and the Stillwater & Hastings Railway. 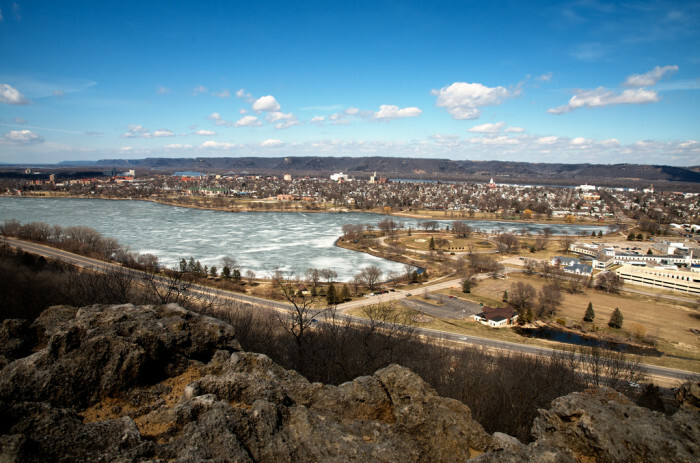 Winona has a long history, from Native American villages to the founding of the Hal Leonard Corporation, the largest sheet music publisher in the world. And when you visit, you can't miss Bloedow's Bakery and Sugar Loaf (the bluff, not food related). 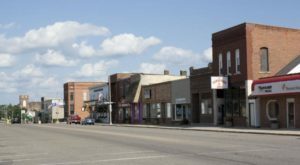 From fur traders to iron ore mines, Ely has seen its share of Northern history. 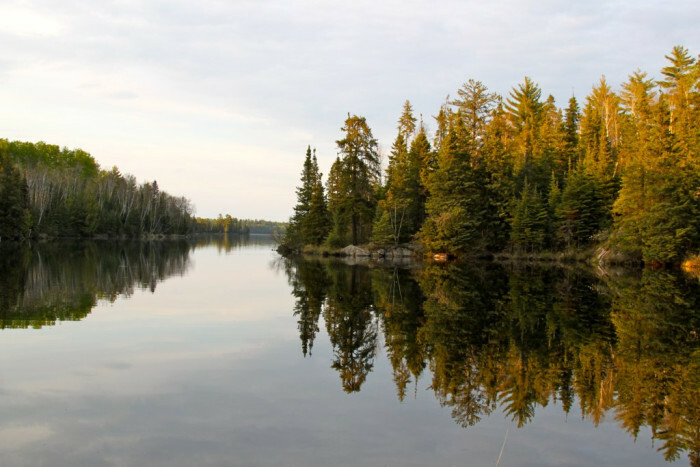 Not only is it full of history, but it's a popular entry point to the BWCA. 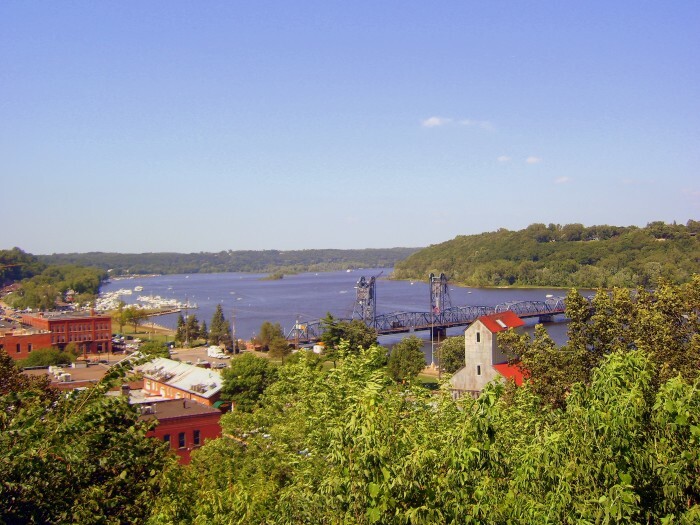 New Ulm is know for its German culture and has many historical sites like the Hermann Monument. 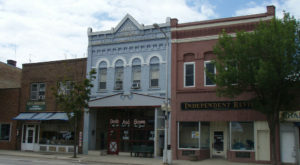 It is known for being the setting of two attacks during the Dakota War of 1862, and for heavily protesting World War I. 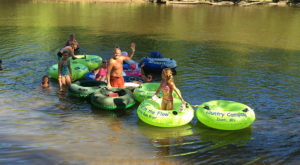 Known for its colleges and successful thwarting of an attempted robbery by the James-Younger Gang, it's so much fun to visit this historical landmark especially during The Defeat of Jesse James Days where they have a large festival and reenactment. 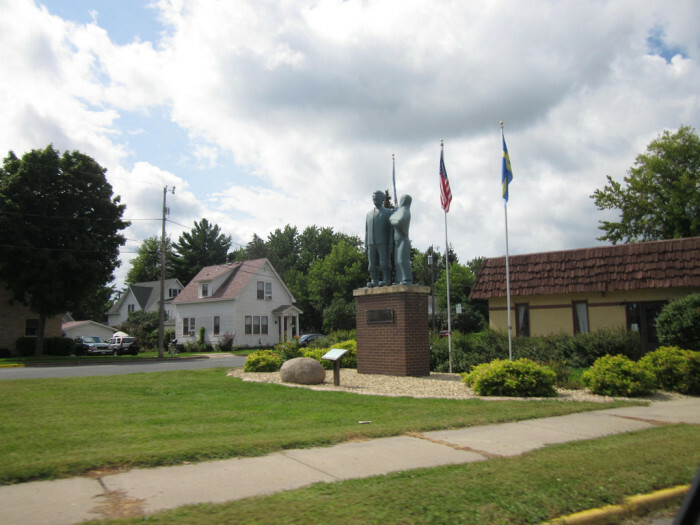 Home to many Swedish immigrants, the town celebrates its culture with Karl Oskar Days. 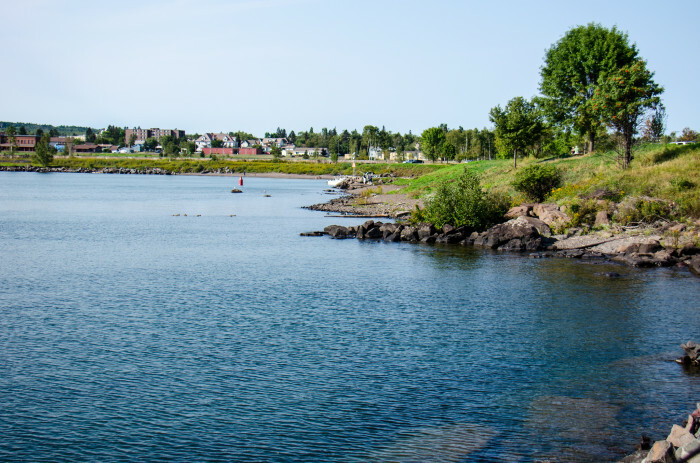 Originally Agate Bay and Burlington, Two Harbors was a community of logging, railroads, and Whiskey Row, the famous plot where the male population could let loose after a long days work. After the Great Tornado, Dr. William W. Mayo and his sons began treating the wounded, and eventually grew their practice to what is now the Mayo Clinic and possibly Minnesota's largest claim to fame. 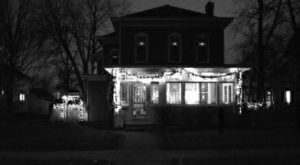 Rochester plays a huge role in medical history and draws over 2 million visitors each year. 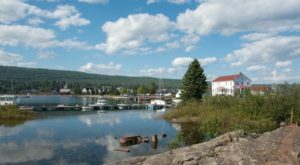 Which towns have you visited on the list? Did you find the history of the town interesting? 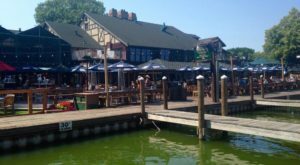 What other places in MN fascinate you because of their history?